Man, Darick Robertson has changed his style so much since his time on New Warriors hasn't he? 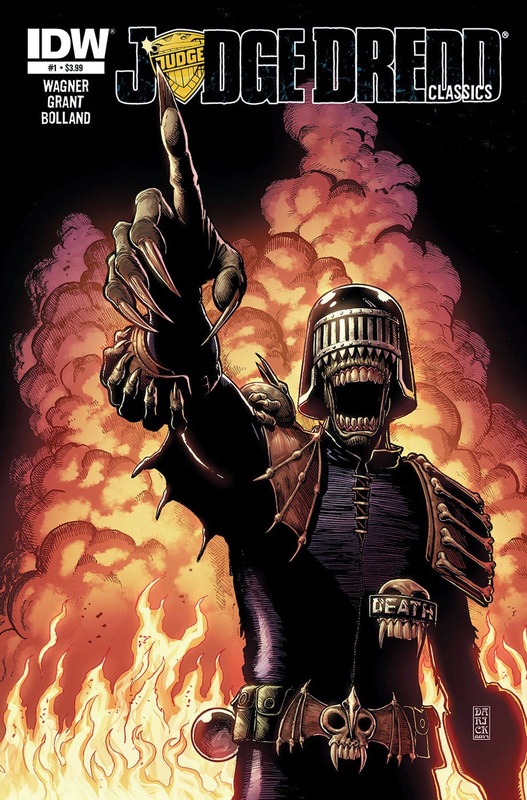 Definitely channeling Bolland here! RAGNAROK #4 Beyond the Forest of the Hanging Dead, Thor encounters the Village at the End of the World and its guardian, an armored Troll. He and the Troll exchange favors, and Thor comes to envy the dead, as the tale of the Last Day of the Gods is told. (W/A) Walter Simonson. What do you think? 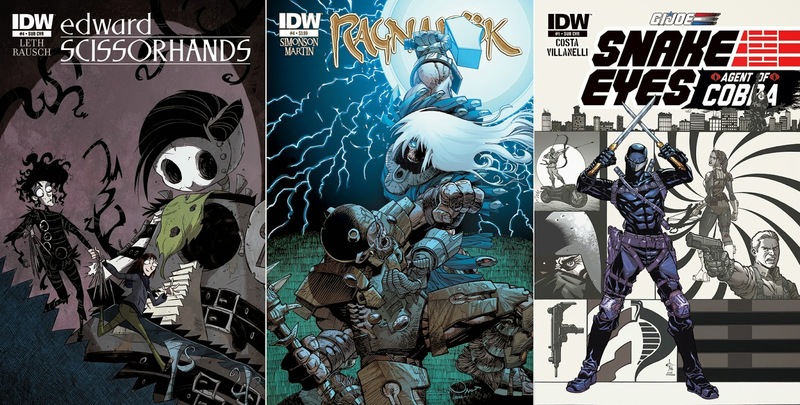 For the full list of IDW's January 2015 solicitations, click the jump.